There are plenty of factors that go into choosing a new vehicle. For some, it’s price. For others, it’s design, or versatility, or space, or a variety of other features. 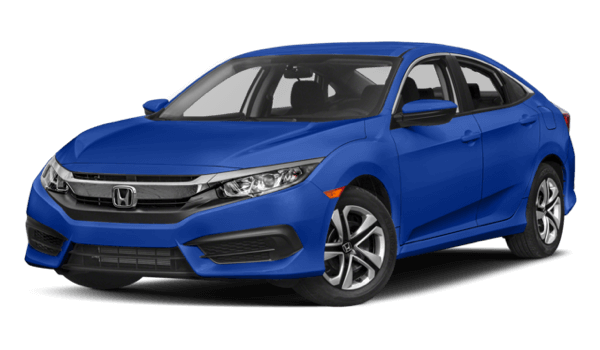 If you find yourself comparing the 2017 Honda Civic vs the 2017 Chevrolet Cruze, you’ll want to ensure you make the right choice. When you pay attention to things like efficiency and reliability, there’s one clear winner. See for yourself why the Honda is the better choice than the Chevy model. 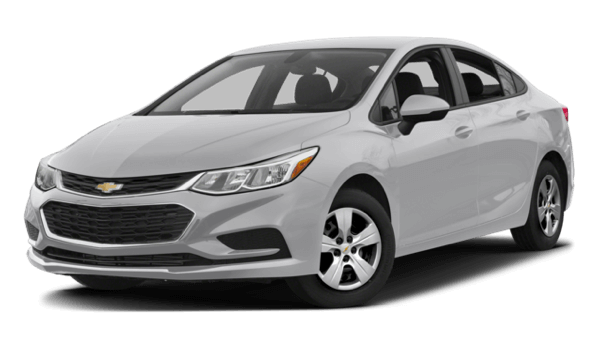 No Goshen driver wants to be stuck on the road or deal with a vehicle that causes too many issues; however, if you opt for the Chevrolet Cruze, that’s typically what you’ll get. This model has generated nothing but electrical and engine-related problems since it was created, which leaves drivers frustrated. 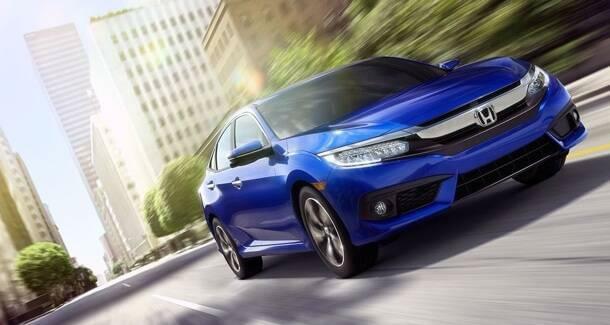 However, when you pick the 2017 Honda Civic, you’ll end up with a vehicle you can depend on. Thanks to innovative tech features and more craftsmanship on the model’s design, this vehicle offers you the reliability you need on the road. When you hit the road, you want to spend more time getting to your destination and taking in the Monticello sights than you do filling your car up with gas. 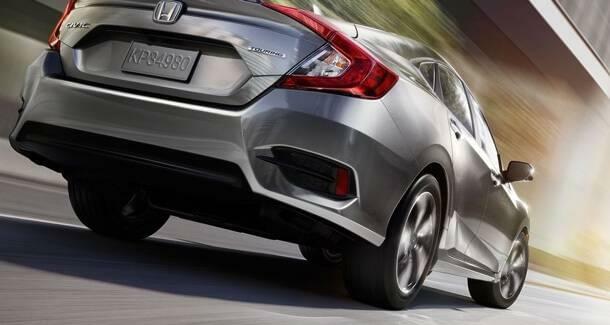 The Honda Civic delivers an impressive EPA-estimated 31* city and 40* highway mpg, which means you’ll get impressive efficiency no matter where you go. On the Chevrolet Cruze, you’ll only experience an EPA-estimated 29 city and 38 highway mpg, which is much less than the competition. As you can see, driving the Cruze means spending more time fueling up, and that’s not what you’re looking to do. When you’re looking for a compact car that you can depend on and that ensures you have impressive efficiency on the road, opt for the 2017 Honda Civic vs the 2017 Chevrolet Cruze. After all, this model lets you define the Monroe roads now more than ever, and you’ll be sure to make heads turn as you pass by. Visit Middletown Honda today, located at 520 Rte 211 E in Middletown, NY, to see our vehicle inventory. If you’d like to schedule a test drive or learn more about our financing offers, contact us online or by phone at (855) 473-3050.